This gym uses the Wellness Key System and in order to be shown how to use this properly you should call 01243 826612 before your first visit. Freedom Leisure Arun is a low cost gym in Felpham/Bognor Regis, which provides great leisure facilities for the whole community, regardless of age or fitness level. A Fitness Studio with state-of-the art equipment means that Freedom Leisure Arun can offer a wide range of classes and fitness options, ensuring plenty of scope to achieve your goals, whether in a group environment or as an individual. With no contract gym memberships the centre is affordable and yoga classes are available alongside Zumba, Aqua Aerobics, Pilates, Hydro Spin and Calorie Blaster, to name but a few. An extensive range of cardio and resistance machines as well as free weights are available. With a team of professional and friendly staff who can help you to lose weight, get fit, and change your lifestyle for the better. At Freedom Leisure Arun you are ensured a great workout. The community swimming pool ensures that families can enjoy the facility together and a number of specific swimming classes are also available along with the group swims. A running club and a soft play centre, ideal for little ones is also available on site at Freedom Leisure Arun. Customers of this gym especially like the weights room and the fact that there is space to work out without feeling cramped. 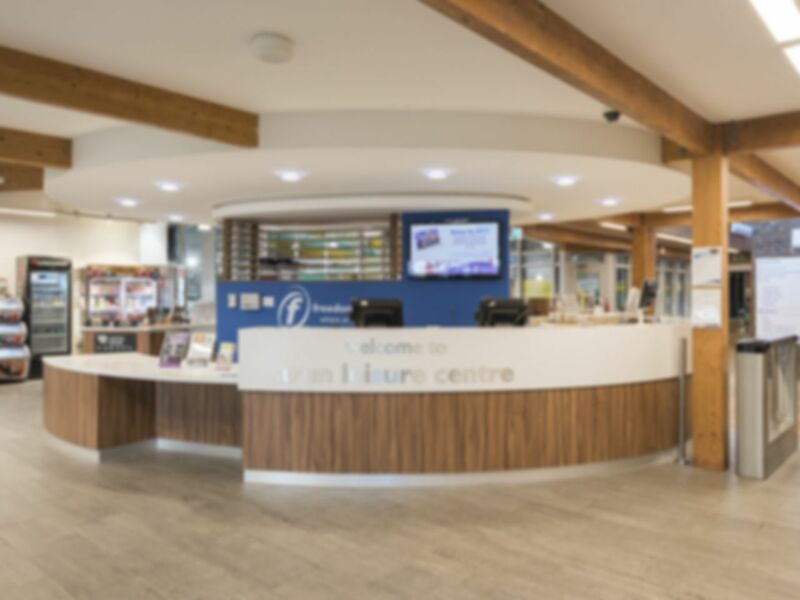 Located across the way from Felpham Community College, of which the centre serves along with the wider community, the centre is located conveniently close to Bognor Regis Railway Station, about ten minutes away. Not a bad gym but the equipment was a bit outdated and tired. Rowing machines slid all over the floor, bikes were really uncomfortable. Good Free weights area. Had to get the manager before they would let me use the pool. Staff unhelpful and un-knowledgeable. Pool ok but no steam or sauna. Great range of gym equipment plus a weights room and a pool. Will definitely go back.